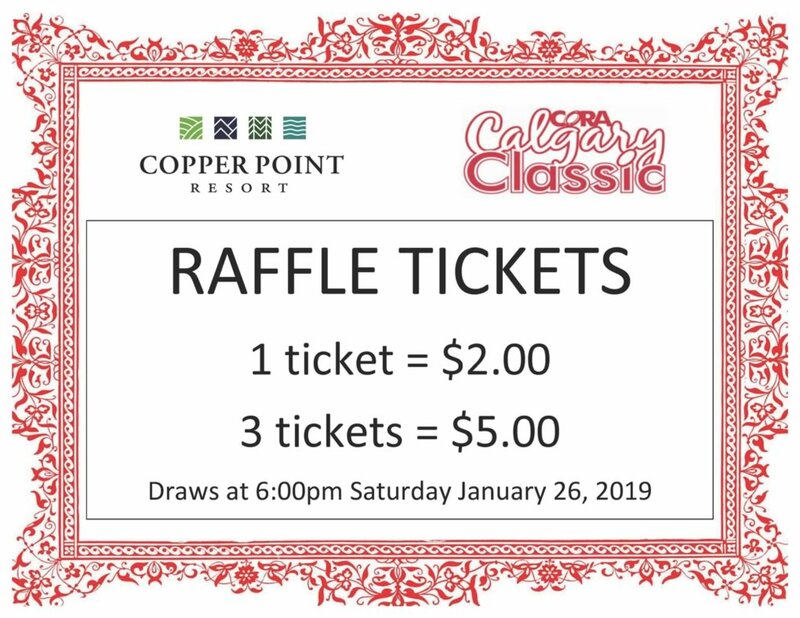 One lucky player is going to be drawn to win a weekend at Copper Point Resort complete with resort credits and a suite! Value approx $2000. 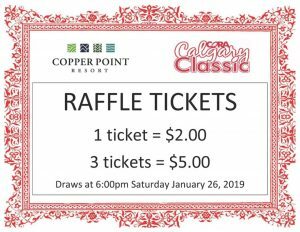 That player will get announced on Saturday when we make the raffle draws. 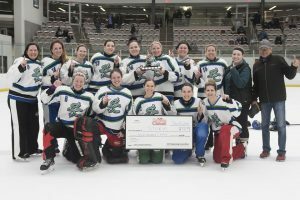 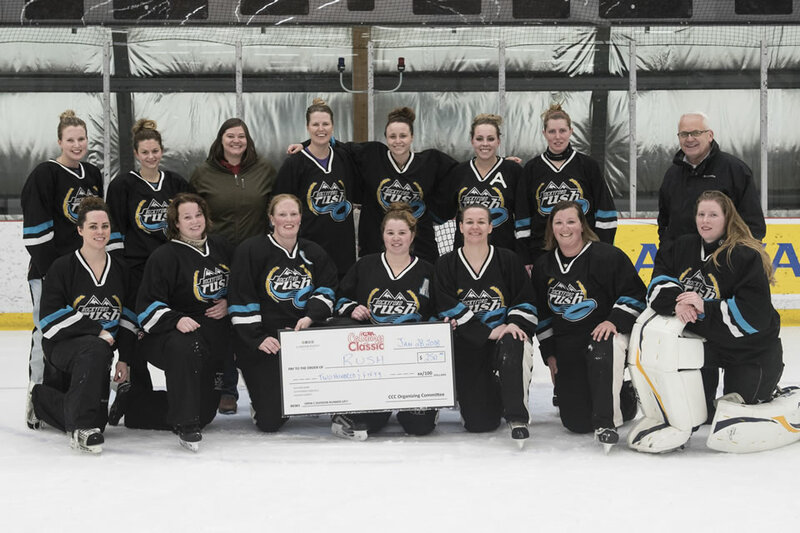 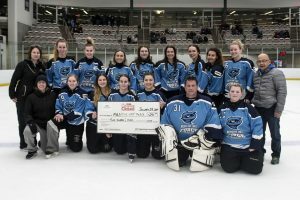 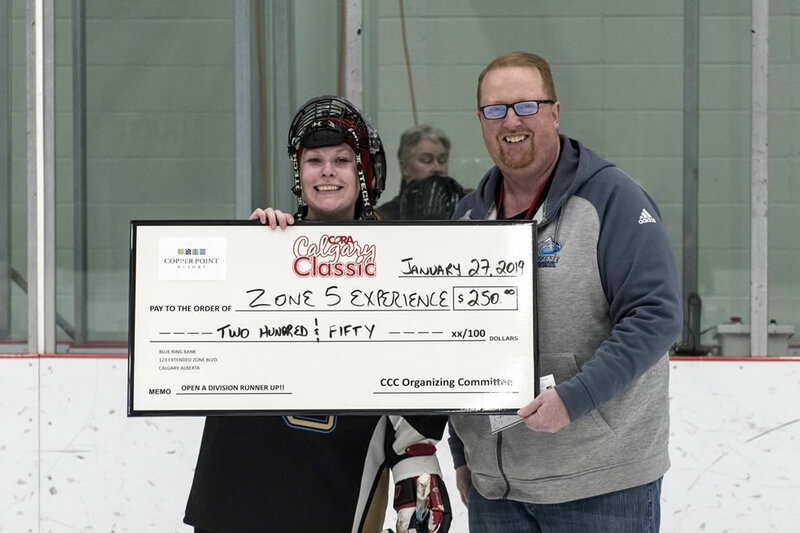 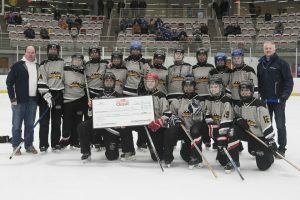 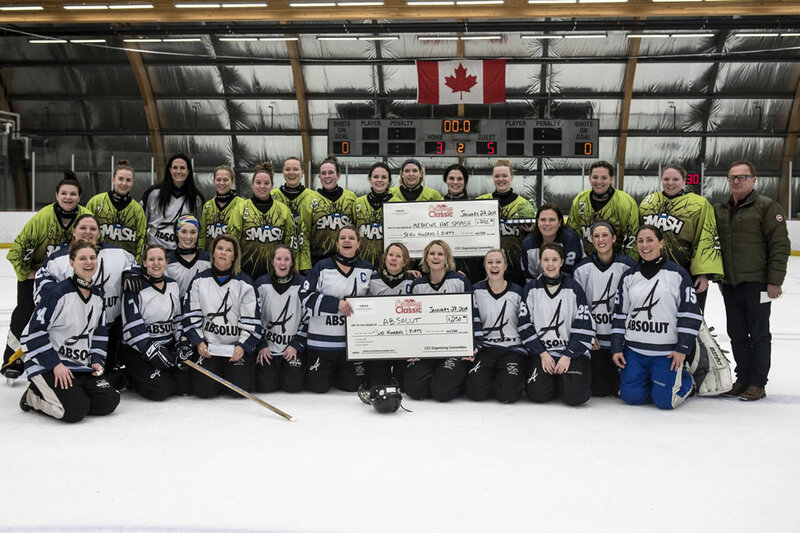 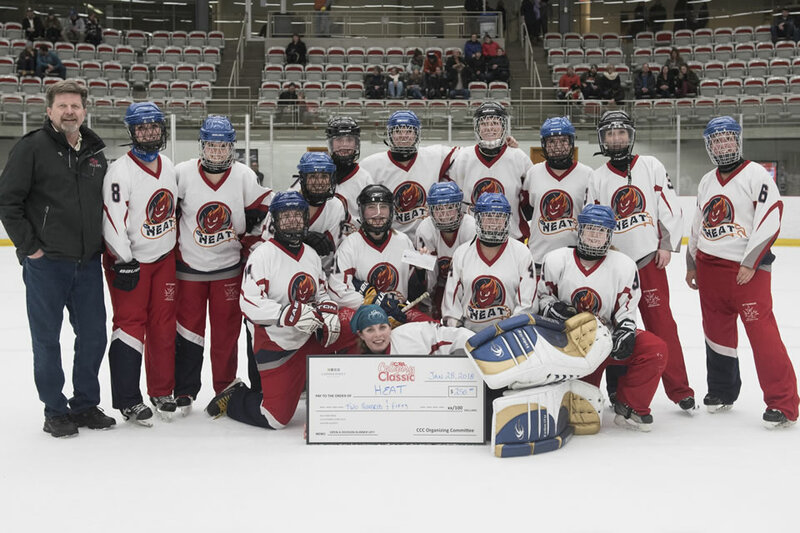 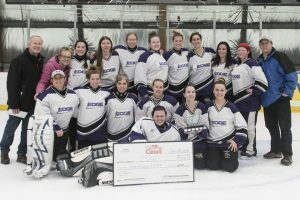 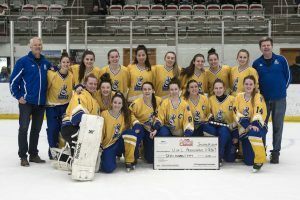 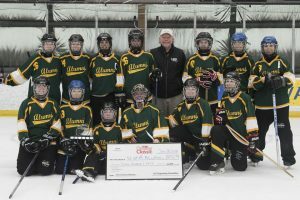 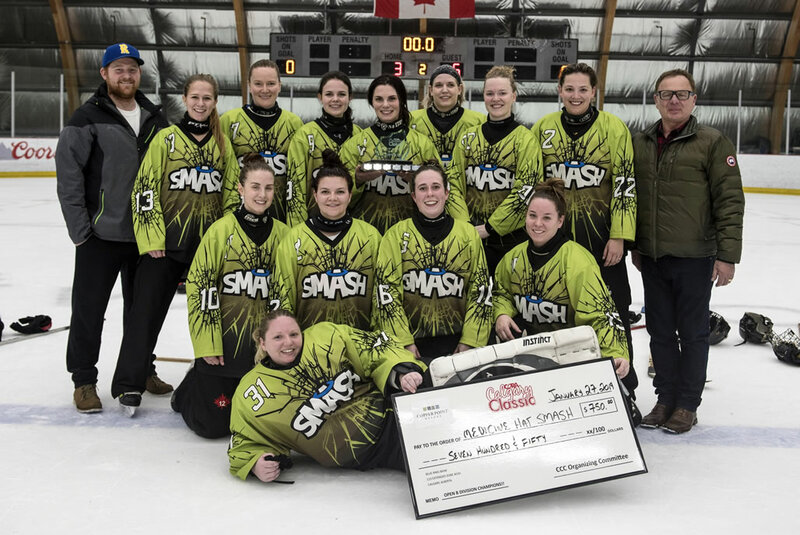 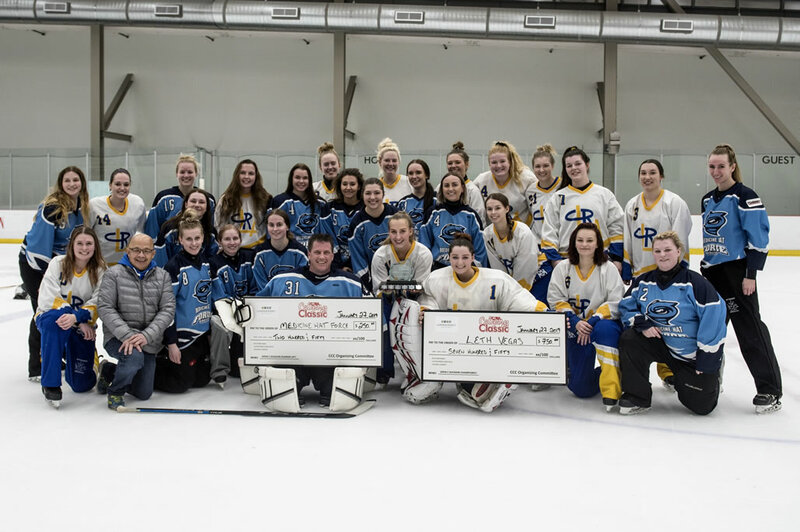 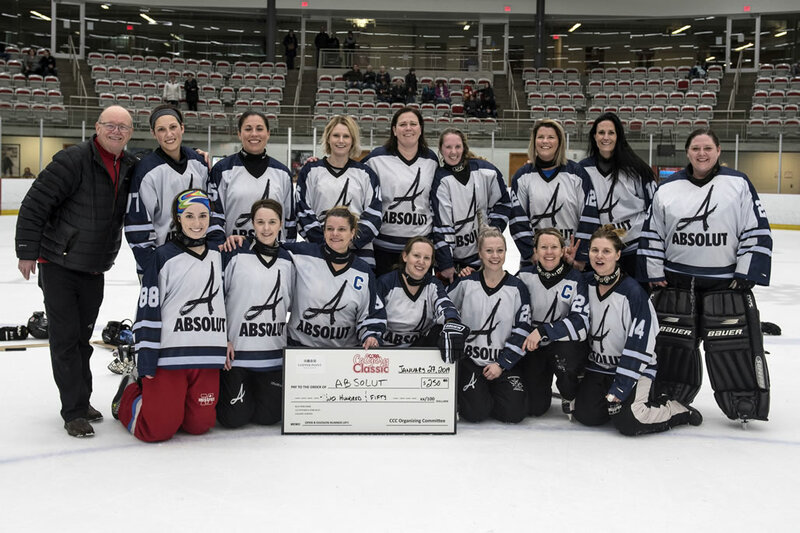 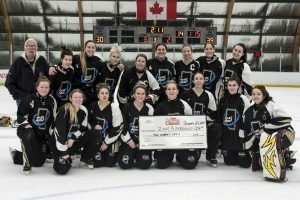 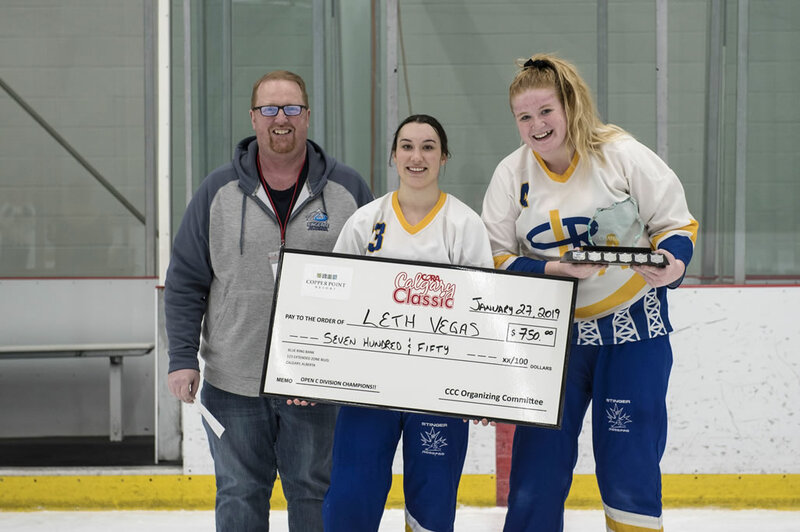 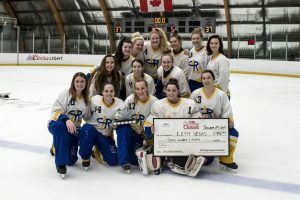 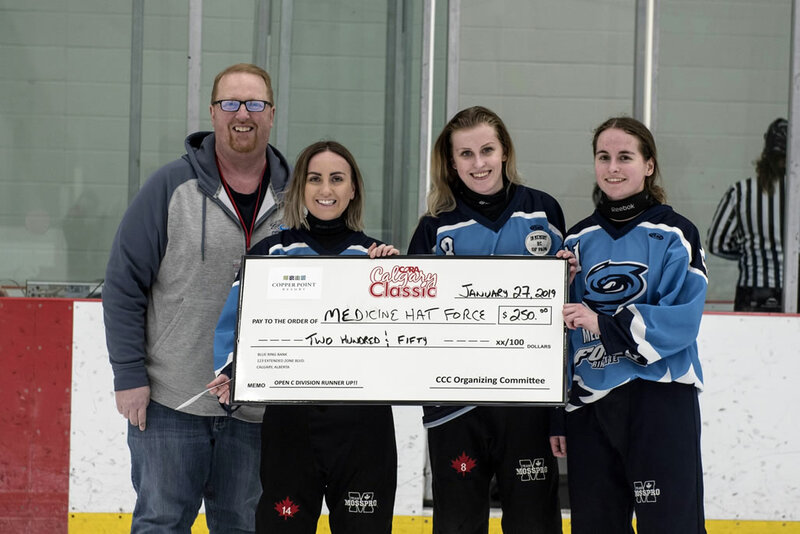 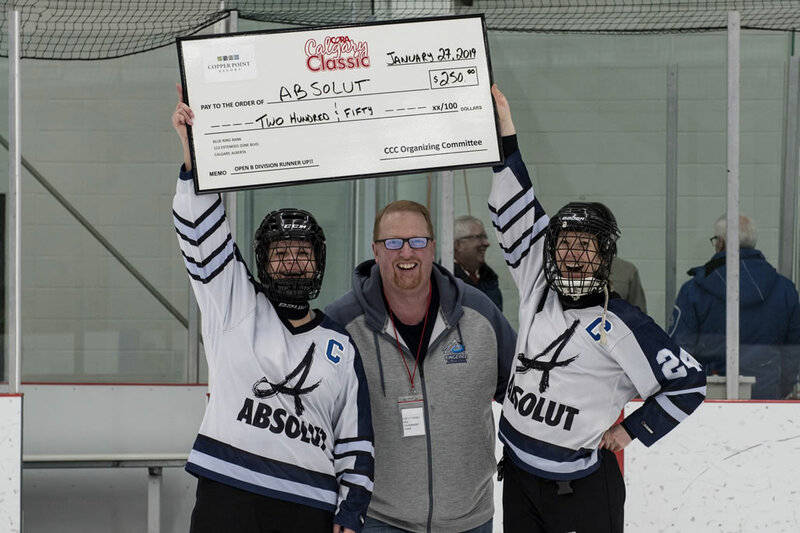 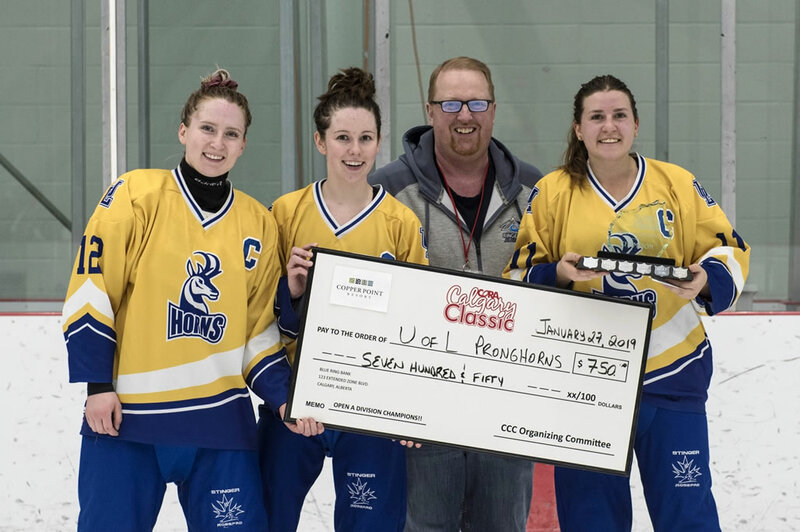 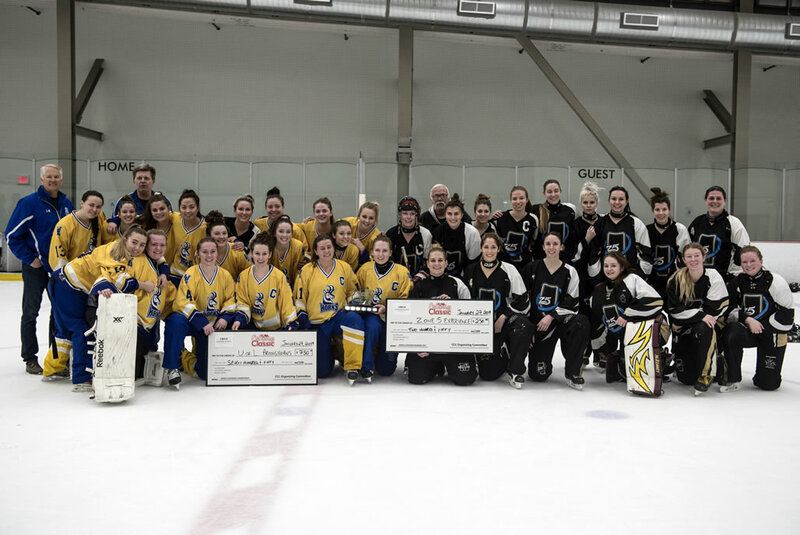 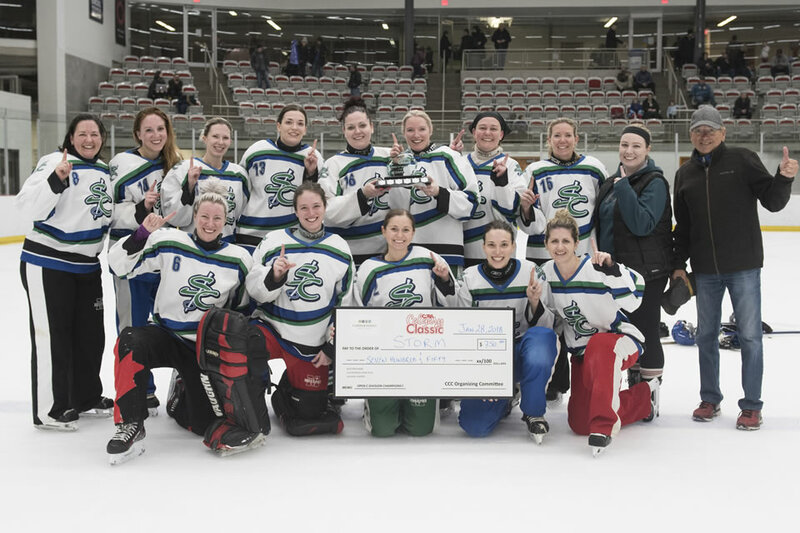 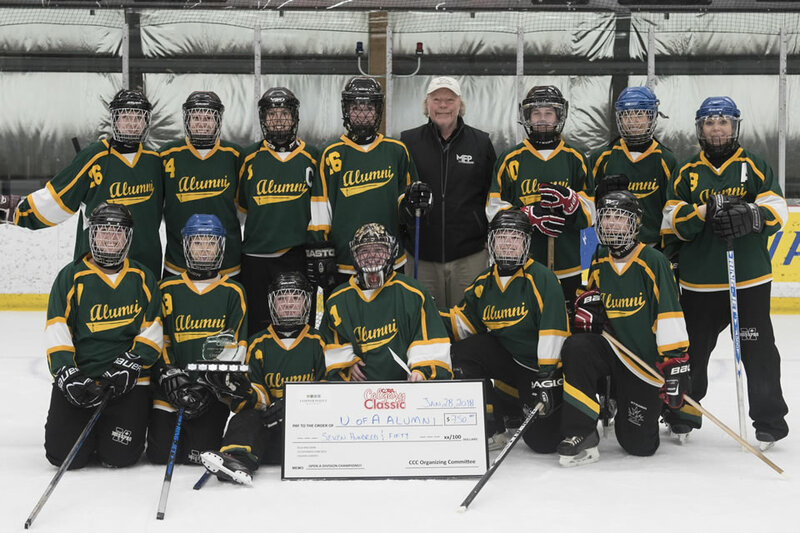 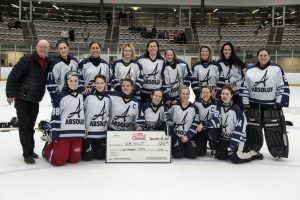 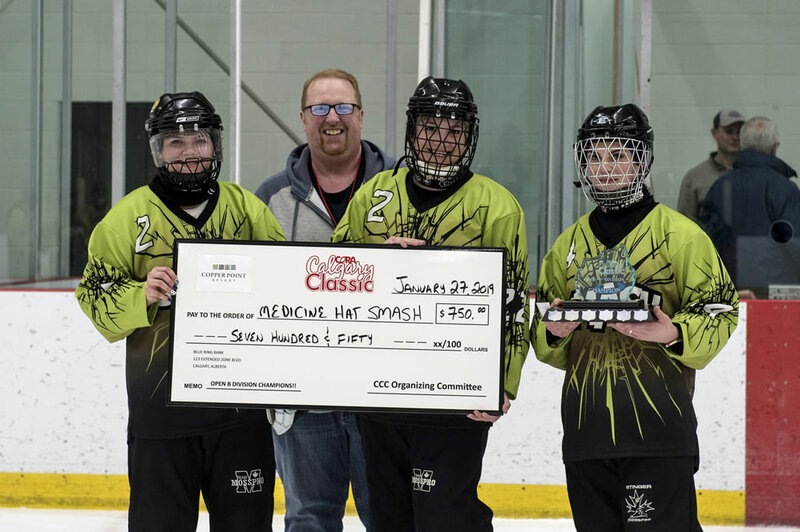 The 7th Annual CORA Calgary Classic was held January 25-28, 2018 at Winsport Arena – Canada Olympic Park.